In some cases, the use of donor eggs and sperm might be the best or only option for some patients, for example, if you have been diagnosed with premature menopause. For more information about using donation sperm, eggs or embryos please contact the SWCRM on 01752 432621. 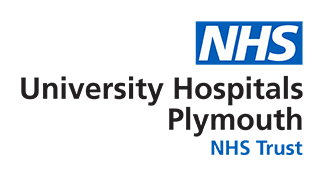 We recruit both egg and sperm donors at the South West Centre for Reproductive Medicine. For more information about donating, please contact the SWCRM on 01752 432621.